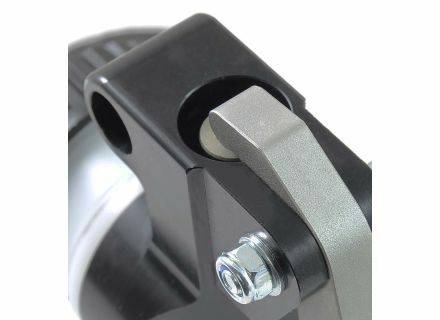 Master cylinder PS-12, T3, Le Mans 1/2/3 etc. 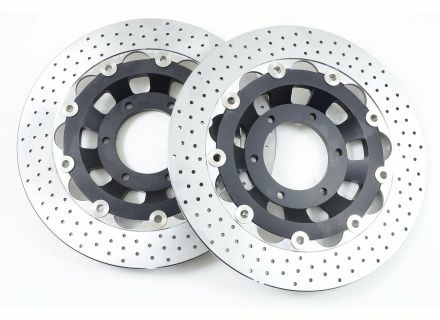 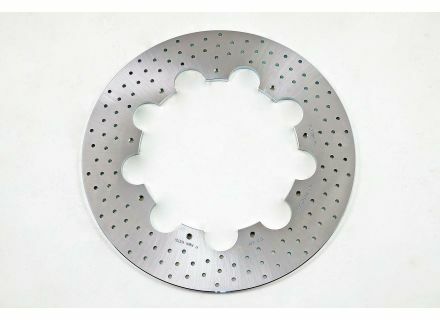 Front Brake Disc Kit, 300 mm floating, T3, SP, Cali-2etc. 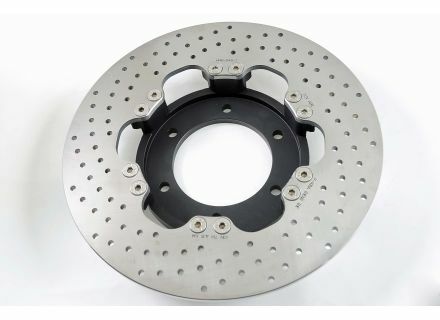 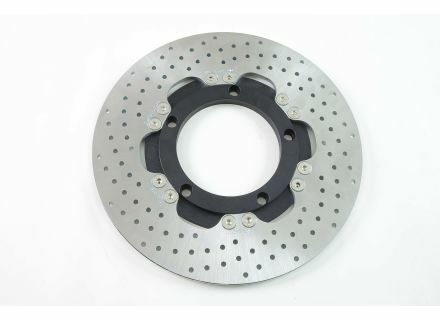 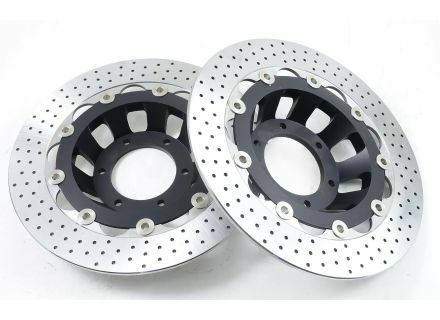 Brake Disc rear 242 mm, stainless, black anodized, LM-1, LM-2, LM-3 etc.